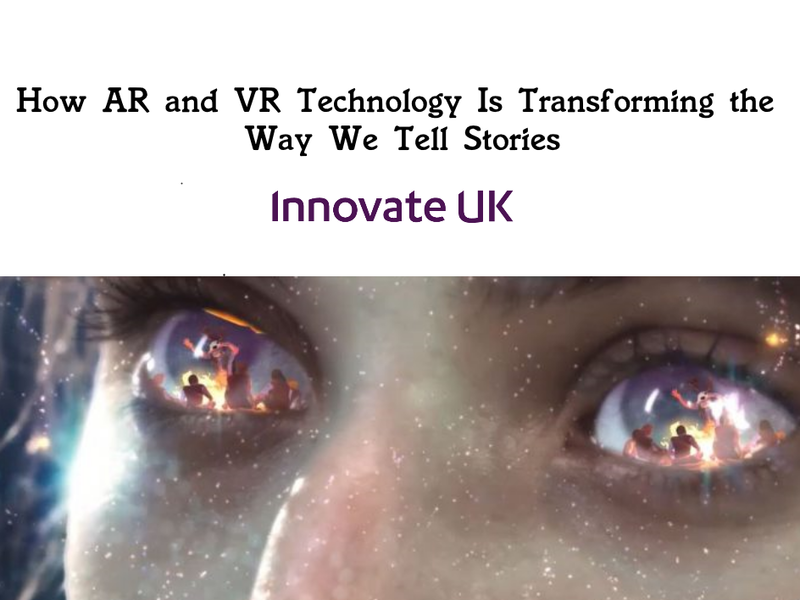 Augmented Reality has become a massive part of our everyday lives, from playing games such as Pokémon Go to interacting on social media with Instagram and Snapchat filters. 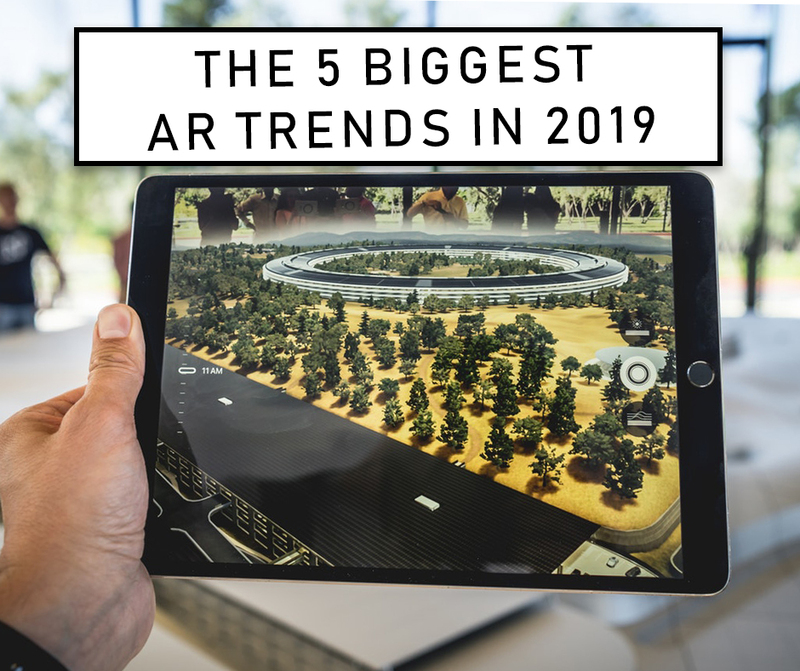 In this blog we’ll look to the future and discuss the biggest trends in 2019 in the augmented reality space. Mobile AR The mobile AR market is large and will continue to expand in 2019. 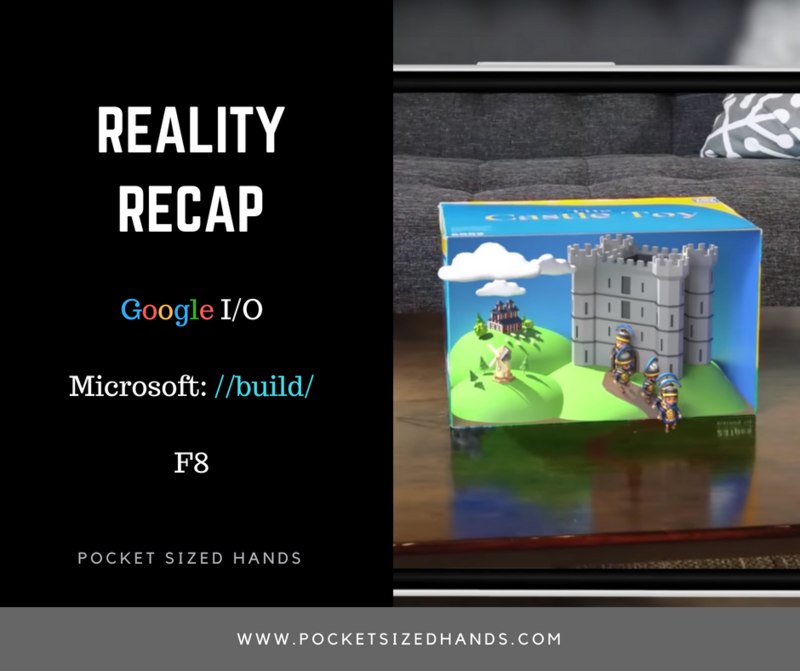 The fact that hundreds of millions of people own a smartphone of some kind means that there are hundreds of millions of people already with AR ready devices. Today Apple has released iOS 12 for Apple mobile devices including iPads and iPhones. 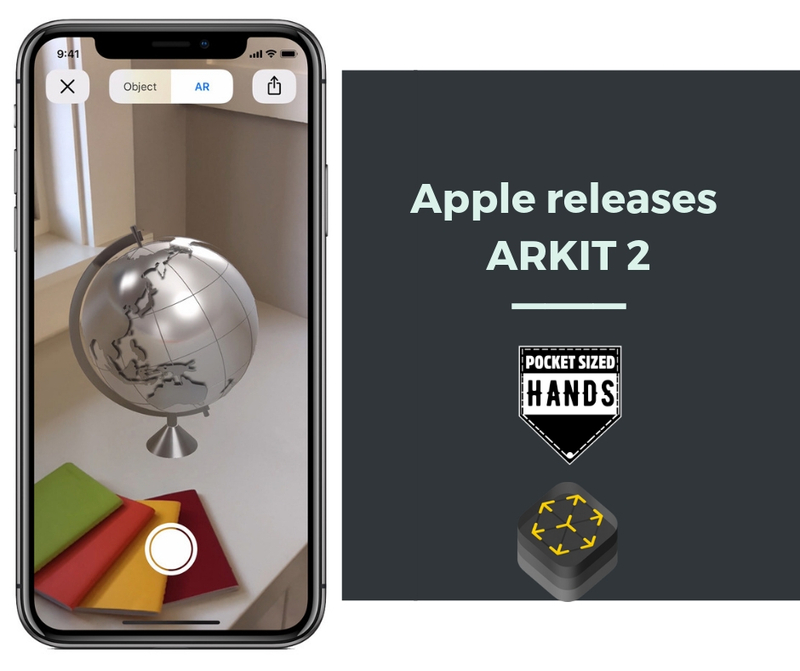 With it comes ARKit 2.0, an update to the existing AR SDK for iOS devices. ARKit 2.0 brings a whole host of new features and improvements. Let’s recap what exactly is ARKit and how ARKit 2.0 builds on the first iteration. What is Apple’s ARKit and What can it do? ARKit is an Augmented Reality(AR) SDK for IOS devices from Apple. 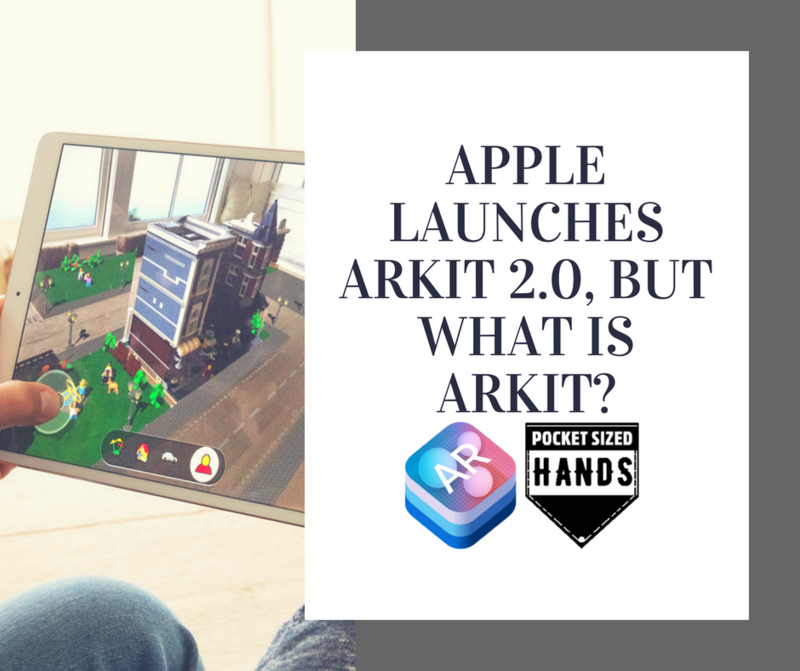 Apple launches ARKit 2.0, But what is ARKit? Yesterday at WWDC – Apple’s yearly developers conference - the latest iteration of ARKit was announced, following suit of Google’s ARCore update early last month. It was at last year’s WWDC that we got a first look at ARKit and over the past year, there has been a lot of improvements and additional features to the platform. What is ARKit? The ARKit is an augmented reality SDK for IOS devices from Apple.